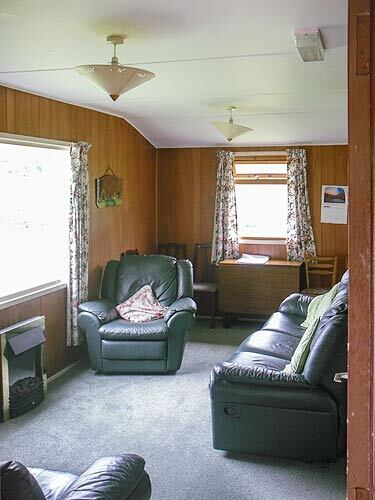 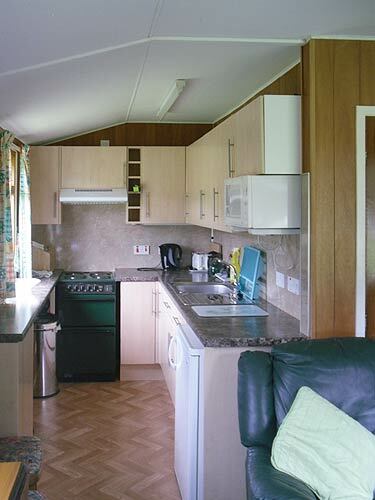 Welcome to Glenelg and Lamont Holiday Homes ! 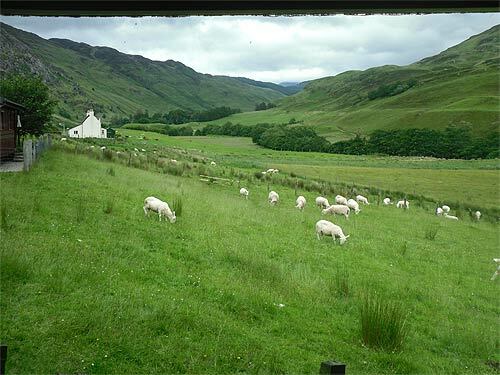 Just 9 miles from the main route to the Isle of Skye, Gleneig lies on the shores of the Sound of Sleat surrounded by scenery magnificent even by West Highland standards. 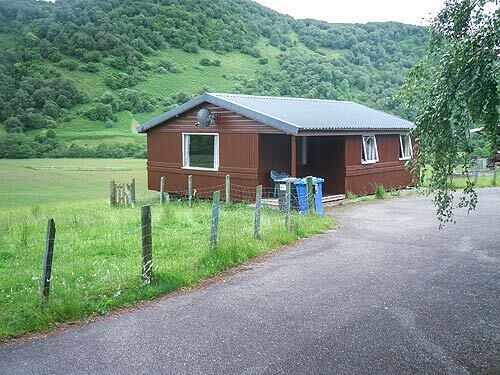 The glen has preserved its unspoilt beauty and sense of isolation, yet remains within easy reach of the more well-known centres of attraction in the area. 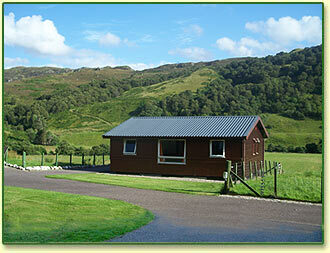 It is here that Lamont Holiday Homes is located.